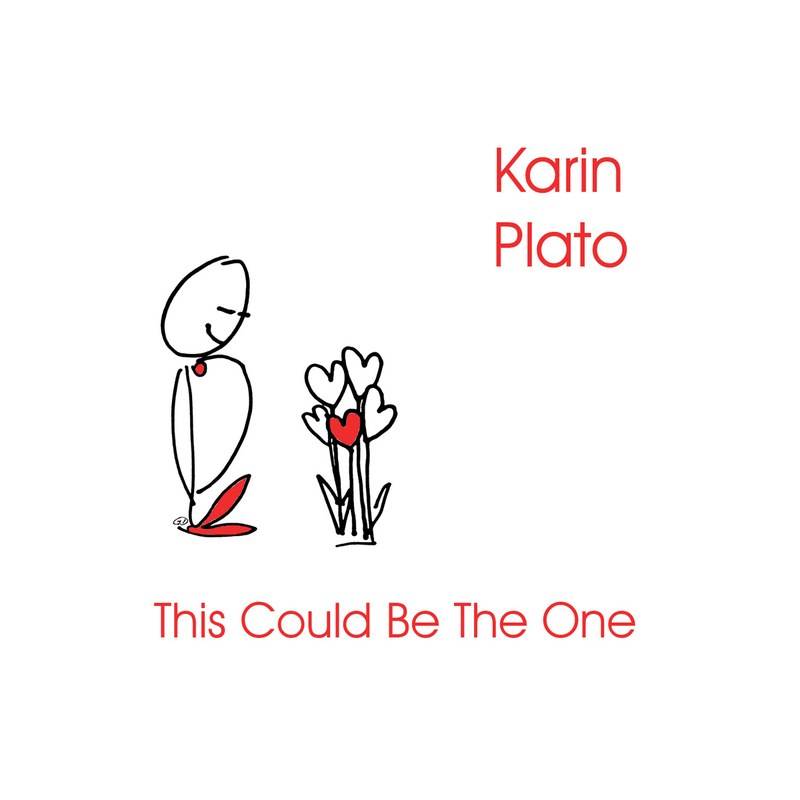 Just released is the newest album from Vancouver-based vocalist Karin Plato, entitled This Could Be The One. The album is a result of a decade of Plato composing and arranging music specifically for her Vancouver-based Quintet. Certainly, much can occur in someone’s life within the span of ten years and during this time Karin experienced some of life’s greatest joys while also facing profound life altering losses. 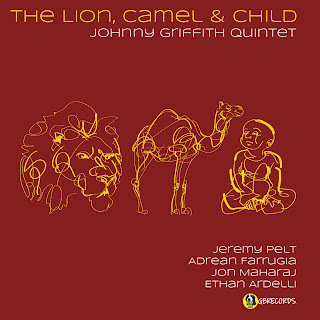 These experiences are reflected in much of the music on this recording. 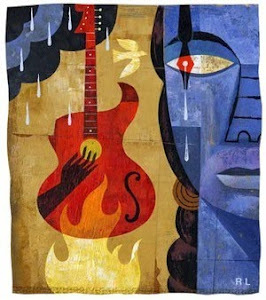 Plato describes the songs and themes as “characters” many of us meet on life’s journey. Some are related to a feeling, or an experience, reflecting life’s joys and sorrows. 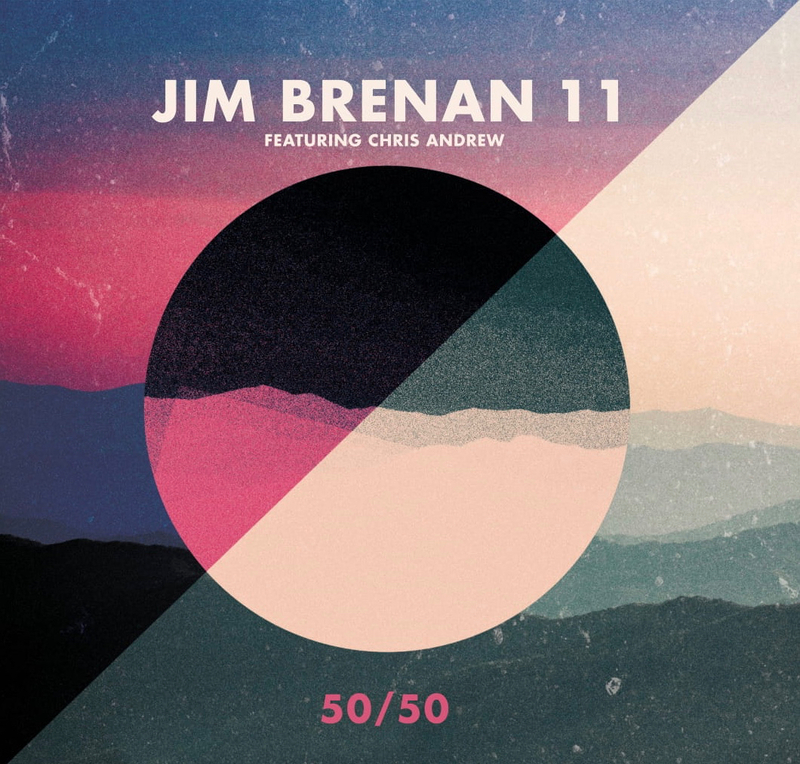 This Could Be The One was recorded in the famed Warehouse Studio in Vancouver (Bryan Adam's studio) with recording Engineer Sheldon Zaharko who was able to capture a spacious, warm, and natural "live off the floor" sound. 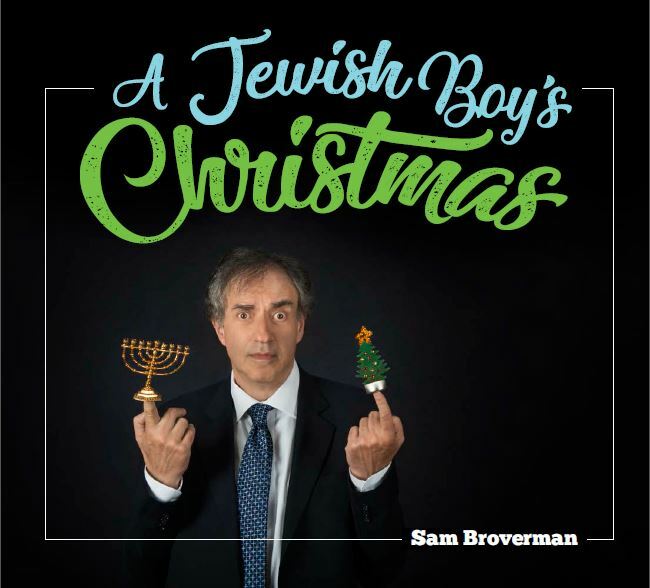 Special guests include blues star Jim Byrnes and Rebecca Shoichet who each sing a duet with Plato, and trombonist Rod Murray who is the featured guest on two other songs. 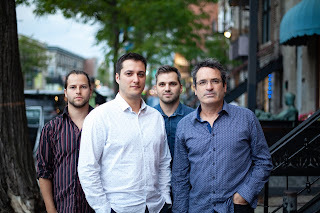 Plato’s stellar band is Chris Gestrin (piano) James Danderfer (clarinets) Laurence Mollerup (bass) and Joe Poole (drums). 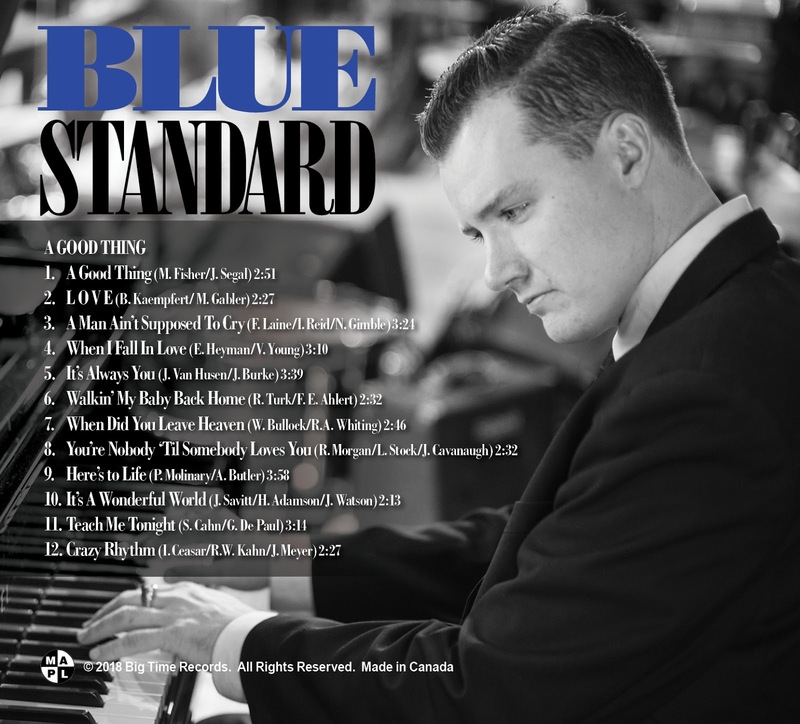 "This Could Be The One” is her eighth recording of jazz standards and originals. The recording is an audiophile delight, with all the ambiance and exquisite detail captured in a “live off the floor” session. The interplay of each instrument perfectly complements Karin’s voice as she weaves her tales of love, joy and sadness. 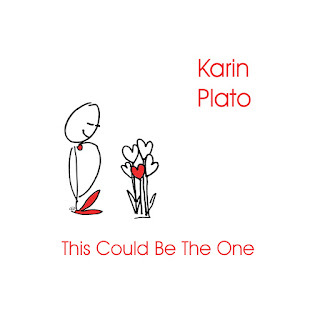 Marty's review: Karin Plato and her quintet have created an album that is fresh in its approach and profoundly refined in its production. Karin's heartfelt songwriting combined with her seductive vocals create a unique adventure in contemporary jazz that is bold and breathtaking. 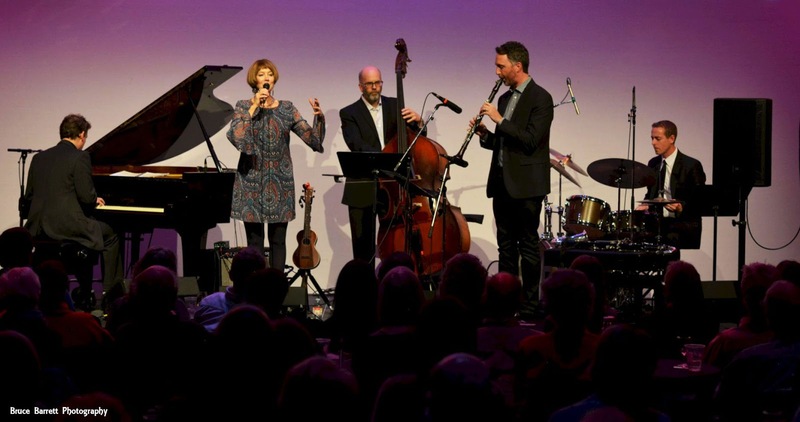 The equally talented quintet do not miss a beat and provide solid and skillful backing that is rich and sensitive. Eight original numbers plus versions of Lennon/McCartney's "I've Just Seen A Face", Hank Williams' "I'm So Lonesome I Could Cry" and Carmichael/Loesser's "Heart and Soul" make this release an enjoyable delight from start to finish. 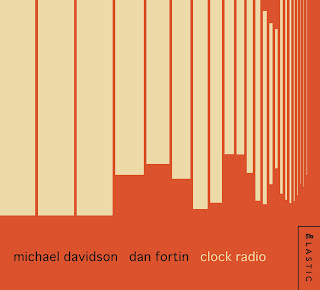 Recently released is the incredibly beautiful and creative new album from Canadian duo Michael Davidson on vibes and Dan Fortin on bass entitled Clock Radio. 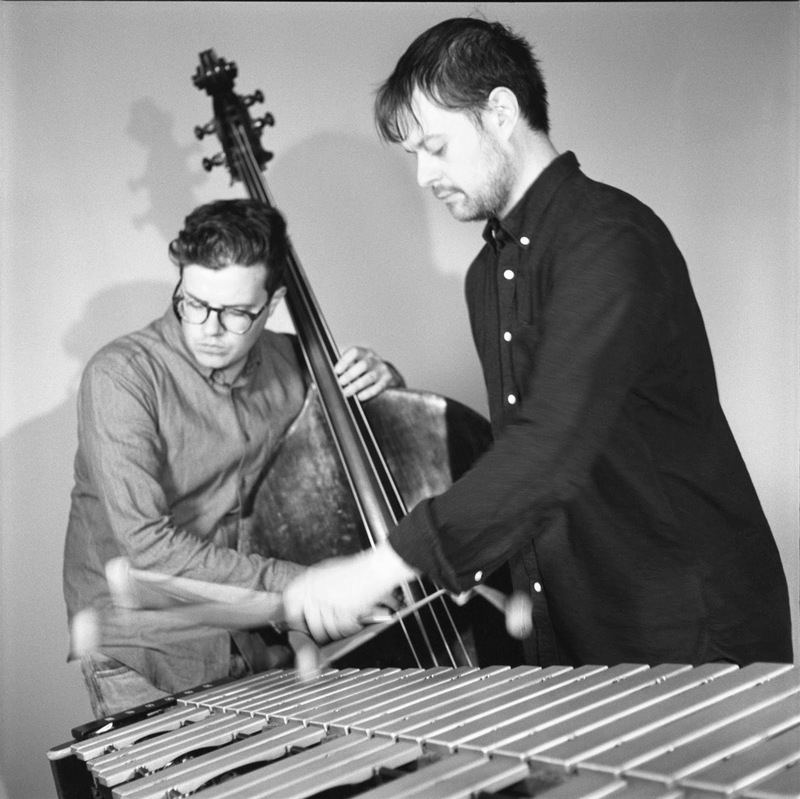 Vibraphonist Michael Davidson (Hobson’s Choice, Otterville) and double bassist Dan Fortin (Myriad3, Bernice) are two of Toronto’s most in demand musicians. 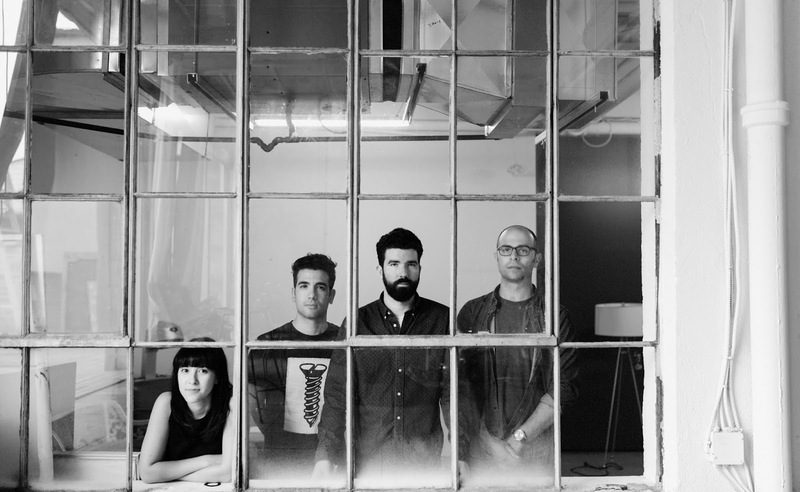 They have been playing together for over a decade: in the experimental jazz-rock band Stop Time; on Fortin's 2015 album Brinks; and in groups lead by the likes of Tara Davidson and Allison Au. 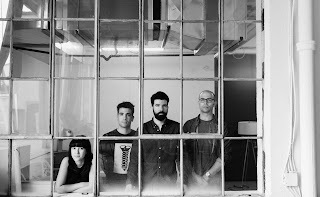 Having been hired so often as a team, it made perfect sense for the two to focus on the unique musical aesthetic they've cultivated over the years. Hence, the birth of a new duo and a new album: Clock Radio. Marty's review: the subtleness and surrealism of this release cannot be fully appreciated until one has played it through a few times. The sublime sounds of the vibraphone and the playful notes on the double bass weave and blend as one in a very textured, yet cohesive way that is as mesmerizing as it is seductive. 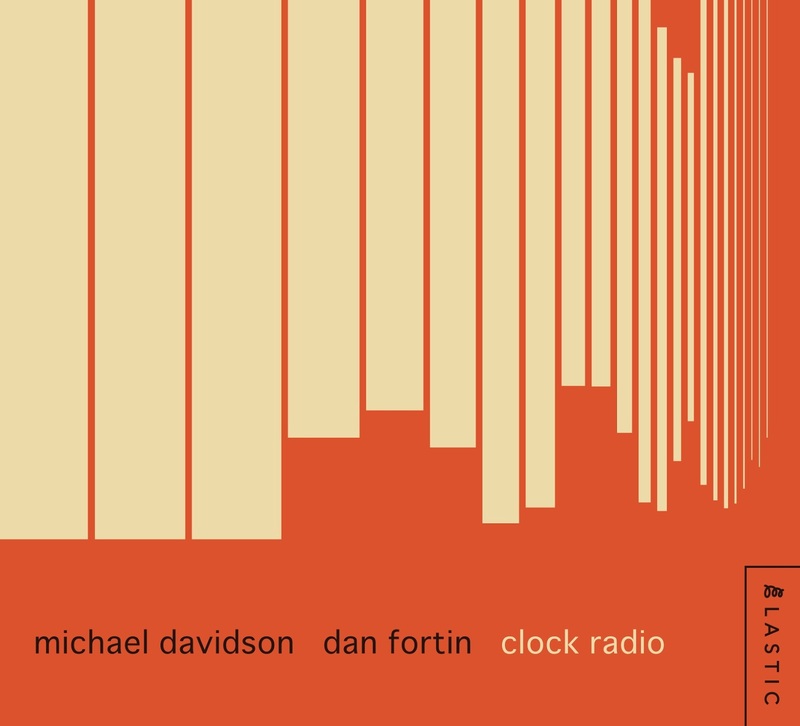 Michael and Dan combine their masterful creativeness to channel energy and brilliance in a skillful and seemingly effortless production that is unique and definitive. 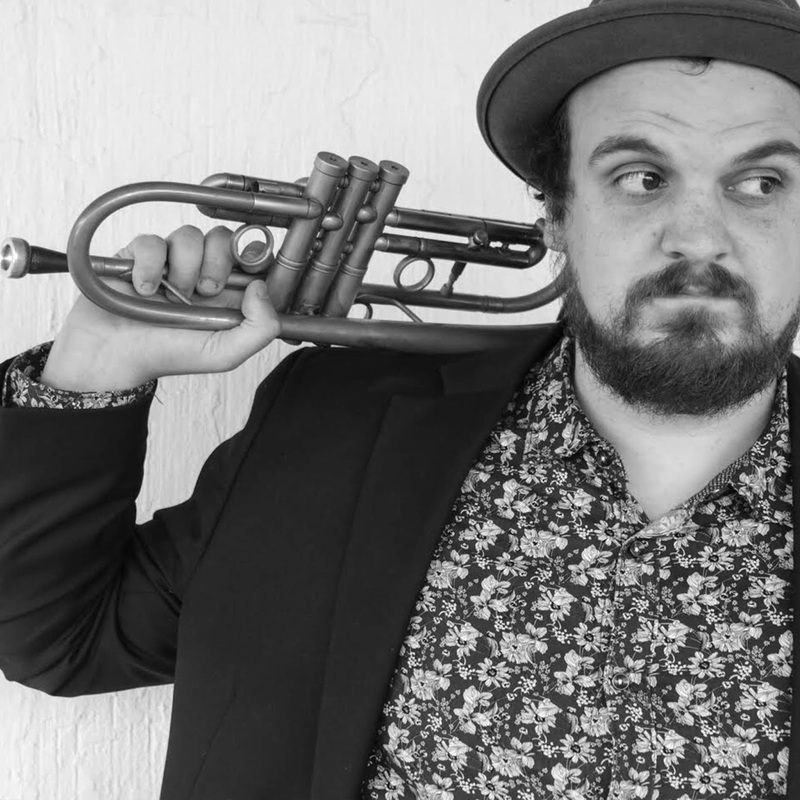 Upcoming release is the exciting debut album from Canadian-born, New Orleans resident, trumpeter Jonathan Bauer entitled Walk, Don't Run. 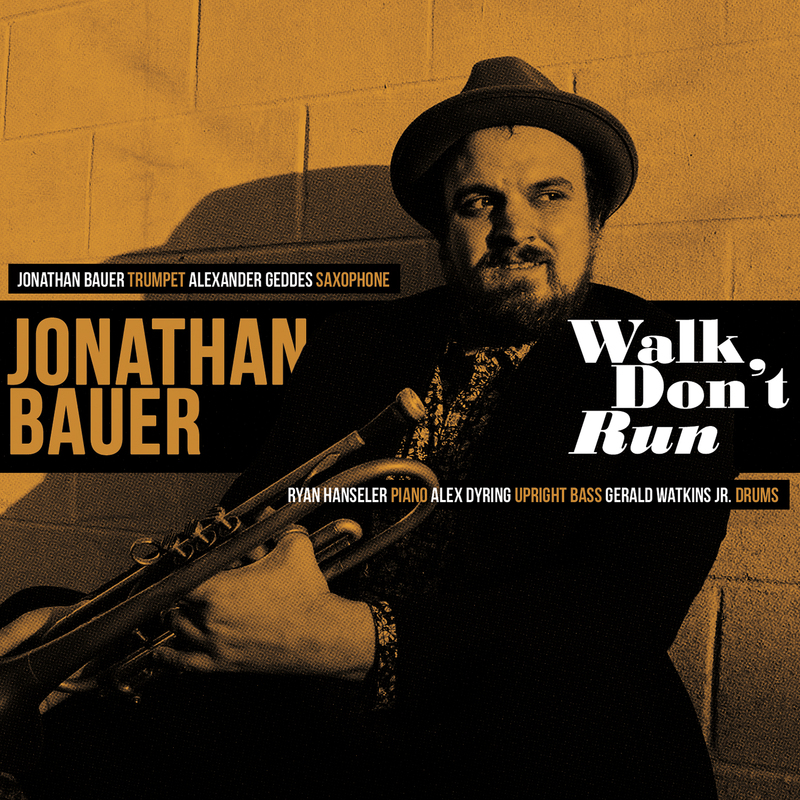 Multi-talented trumpeter and composer Jonathan Bauer, most notably of the Grammy award-winning New Orleans Jazz Orchestra, bursts onto the scene with his highly anticipated debut album, Walk Don’t Run. An internationally recognized and touring artist, Jonathan is widely acclaimed for his dark and dynamic sound. 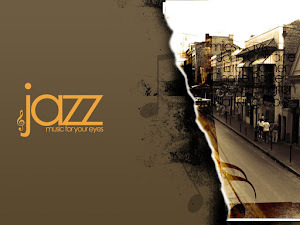 While earning his Master’s at the University of New Orleans, Jonathan quickly became a rising talent in one of the world’s most important musical communities, earning him the opportunity to study and perform with living legends Nicholas Payton, Robert Glasper, Jeremy Davenport, Adonis Rose and Ashlin Parker among others. A versatile musician, Jonathan regularly crosses genres performing with R&B titans, such as Sheila E., Ledisi, and Eric Benét. Walk Don’t Run celebrates the past while looking to the future; showcasing the range of musical influences, from Art Blakey to Roy Hargrove, that have shaped Jonathan’s world view. 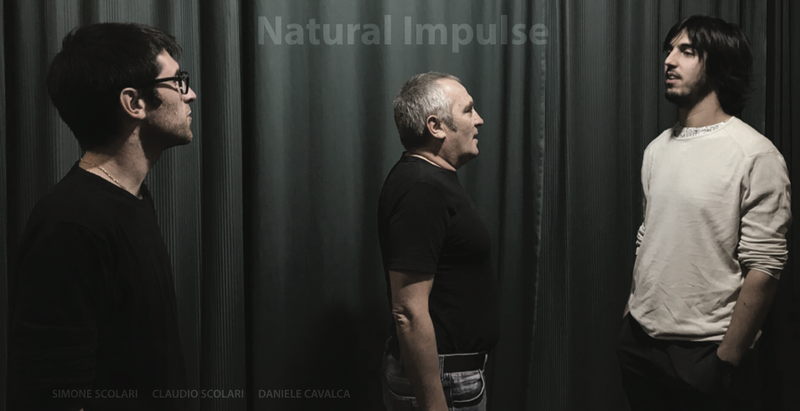 It fulfills a desire for the satisfyingly familiar, while keeping the listener enthralled by its fresh perspective. Inspired to create by the vibrant community in New Orleans, Jonathan’s compositions are about learning to slow down on life’s journey, striving to be more grateful, and paying dues to those who came before him. The Jonathan Bauer Project comprised of saxophonist Alexander Geddes, pianist Ryan Hanseler, bassist Alex Dyring, and drummer Gerald Watkins, Jr., showcases some of New Orleans’ hungriest young lions. Individually, the artists all stand on their own merit, with credits ranging from Ellis Marsalis to Slum Village. 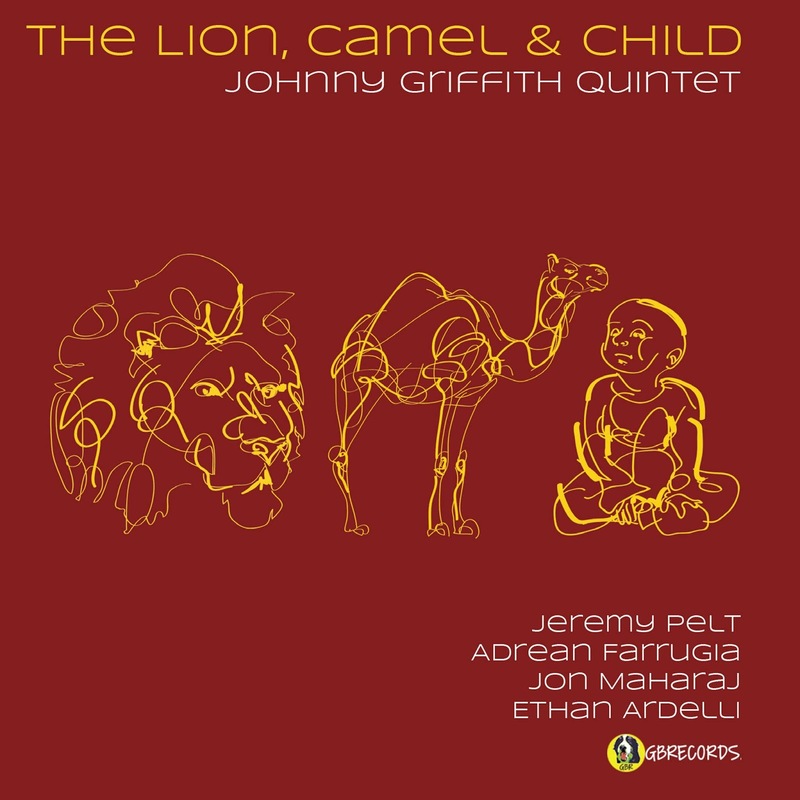 As a collective, the quintet builds on Jonathan’s compositions, using them as a vehicle for expression and creation in its purest form. Born and raised in Northern Alberta, Canada, Jonathan is proud to be an ambassador for Divitt Trumpets. Walk, Don't Run will be officially released worldwide on Friday, April 5th, 2019. 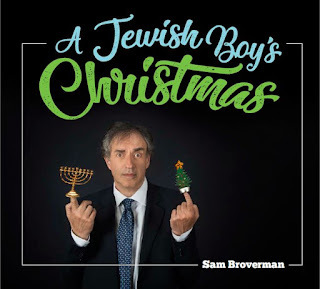 The album is available from Slammin Media and distributed worldwide by Believe Distribution. 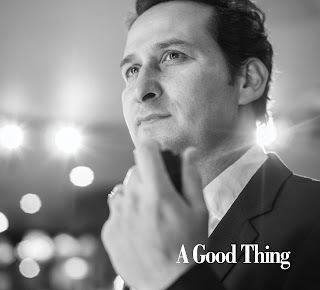 Marty's review: This impressive debut sees the accomplished trumpeter Jonathan Bauer and his very talented quintet come together on an album that is stylishly rich in composition and skillful in its delivery and presentation. The melodies seep into your brain and the assured and cohesive musicianship will transport the listener to a plane of bliss and emotion. From start to finish this is sheer joy and more than worthy of repeated plays. Bill McBirnie's latest Extreme Flute release, The Silent Wish, features the acclaimed flutist along with his superb accompanist, pianist Bernie Senensky, delivering a diverse repertoire that is integrated by a consistently charming “minor theme”, brimming with pristine, acoustic clarity. 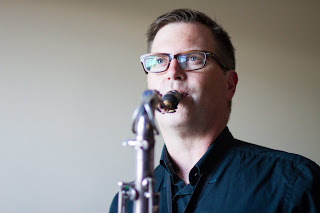 Bill McBirnie is a jazz and Latin flute specialist based in Toronto, Ontario, Canada. He has studied with renowned American flutist, Samuel Baron, distinguished Canadian flutist and composer, Robert Aitken, as well as Cuban charanga legend, Richard Egues. Bill’s extraordinary level of skill as a flutist led to a personal solicitation from no less than Sir James Galway to serve as his resident Jazz Flute Specialist at Sir James' official website. 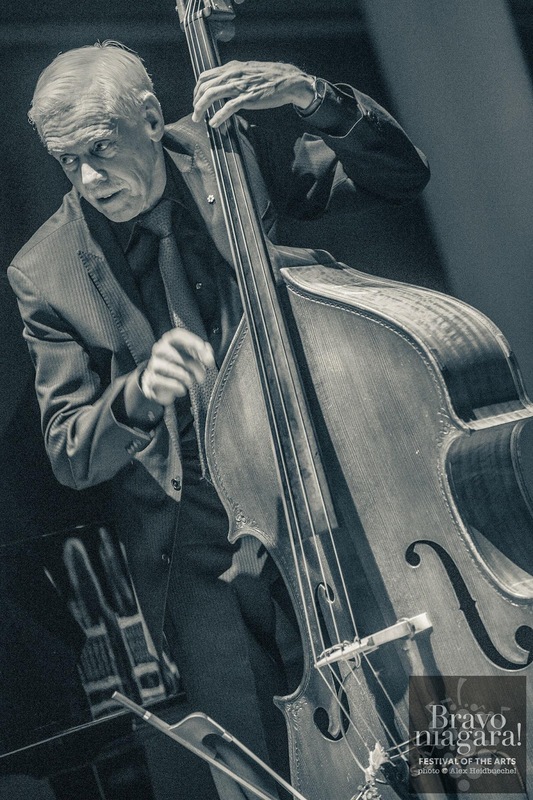 Although Bill is known for his outstanding technique, he is also recognized as an exceptional improviser (notably in the bebop, swing and Latin idioms) as demonstrated by his numerous recordings as a sideman with the likes of Junior Mance, Irakere, Memo Acevedo and Emilie-Claire Barlow. 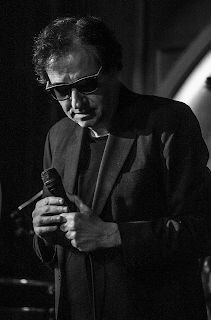 Needless to say, Bill has performed and recorded extensively with Toronto's finest musicians, including being a charter member of Bernie Senensky's, Moe Koffman Tribute Band. 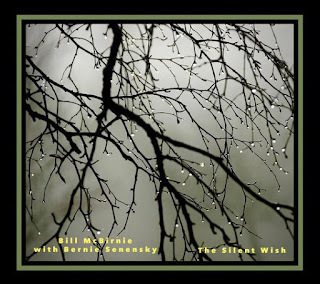 Marty's review: With the skillful and sculptural flute mastery of Bill McBirnie and the seductive and solid keyboard wizardry of Bernie Senensky, The Silent Wish is exhilarating and sophisticated contemporary jazz that is listenable and accessible to not only jazz enthusiasts but to anyone who appreciates well crafted and creative music. The talents of both musicians are a sheer joy to listen to and there is not an "average" moment on the whole album. The collaboration works well and the choice of material suits their playing style and is delivered with polish and style. ...and on a side note, which is correct flutist or flautist? The Oxford English Dictionary states that the word flutist (1603) is a much older established word than flautist (1860). Since the English term flute is related to the modern French flûte, it follows therefore that the player of that instrument would be a flutist. 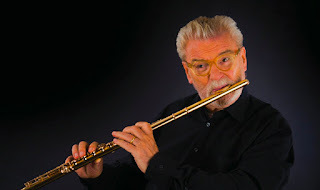 SIR JAMES GALWAY—"I want to tell you how much I enjoyed your latest, and greatest, CD. 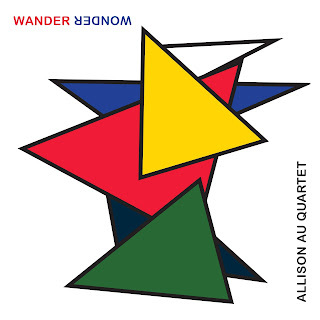 I’ve listened to it several times and it’s a really terrific record. 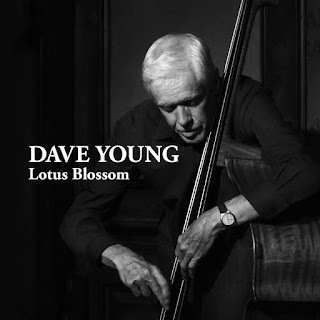 You are my favourite jazz flutist…This album is a real knock-out!…"
Recently released is the incredibly swinging new album from Canadian jazz legend and member of the Order of Canada, bassist Dave Young, entitled Lotus Blossom. 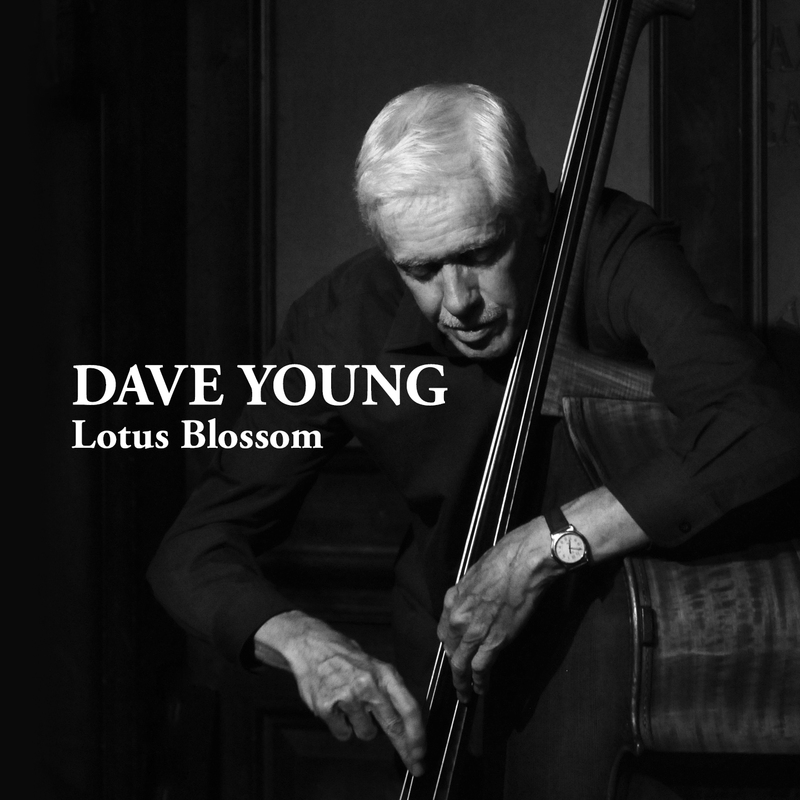 Marty's review: Dave Young's "Lotus Blossom" is classic jazz played with finesse and the expertise you would expect from someone with his caliber. Surrounding himself with musicians of equal style and proficiency, Dave has produced an album that is rich in emotions and subtle in its complexity, yet also a work of tranquility that encourages the listener to enjoy the experience by simply allowing the melodies to seep into the brain and float around with ease. 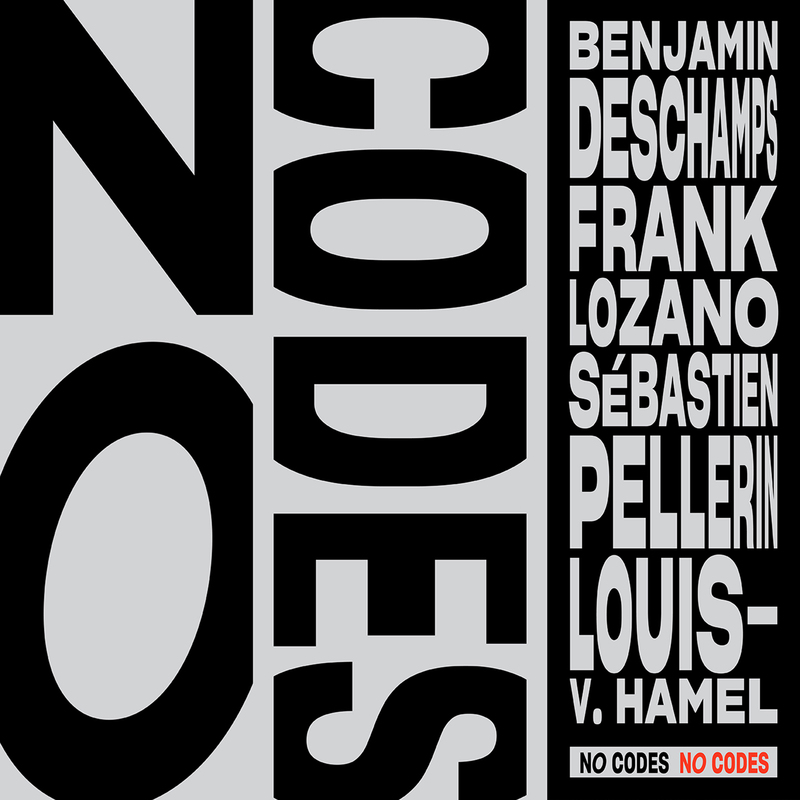 The choice of compositions blend together with fluidity and each musician delivers their talents with brilliance and sophistication. Recently released is the witty and joyful debut album from Vancouver-based vocalist Angela Verbrugge entitled The Night We Coudn't Say Good Night. 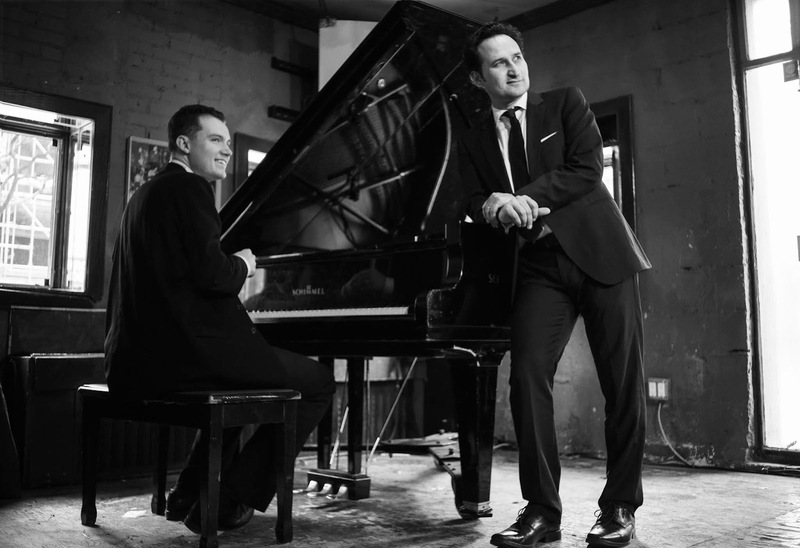 Verbrugge’s sound finds its home somewhere between vocal jazz, traditional pop and American Songbook/Broadway/Cabaret. Marty's review: This very impressive debut album from vocalist Angela Verbugge is a real treat for fans of jazz/pop standards and Broadway/cabaret style vocal. Angela's vocal delivery is naturally suited to the style and she infuses passion and emotion with each beautiful note. 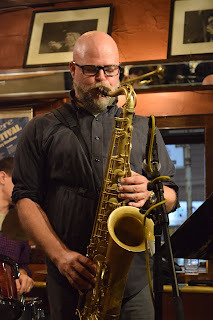 The trio of Ray Gallon on piano, Cameron Brown on bass and Anthony Pinciotti on drums provide the fluid and sculptural jazz instrumentation that blends in perfectly and add a layered and cohesive style of contemporary jazz.